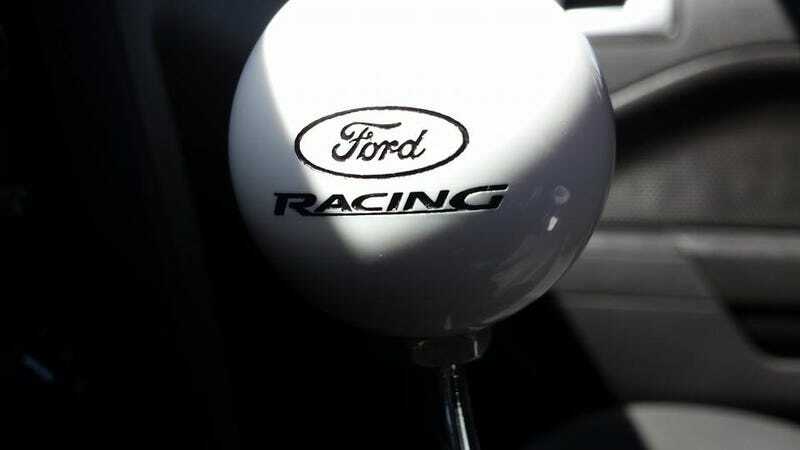 The short shifter improved the shifting feel so much, but the only drawback is that it rattles when you're over 4,500rpm. Still, the positives are way better, it was cheap, you can shift now, fast. And i like the style it gives.